May choose more items on lord ganesha ,riddhi & siddhi. Here is our collection of ganesha pictures for you to select. 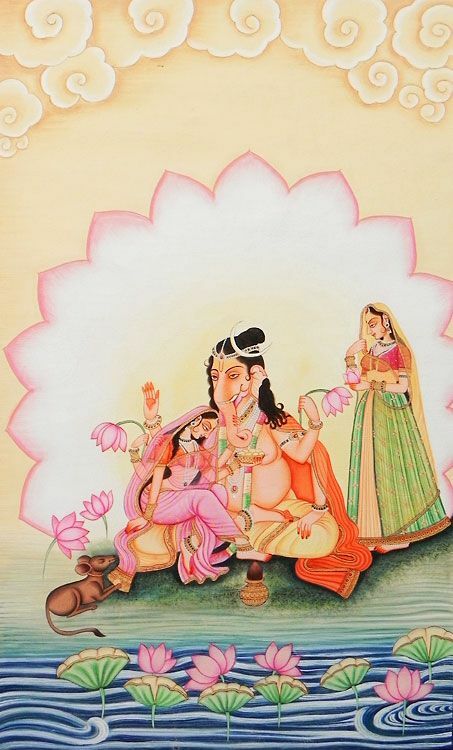 Also view all our paintings on lord ganesha.